WestHouse Hotel is located in the heart of the city, with access to a wealth of iconic sights and things to do in Midtown NYC. 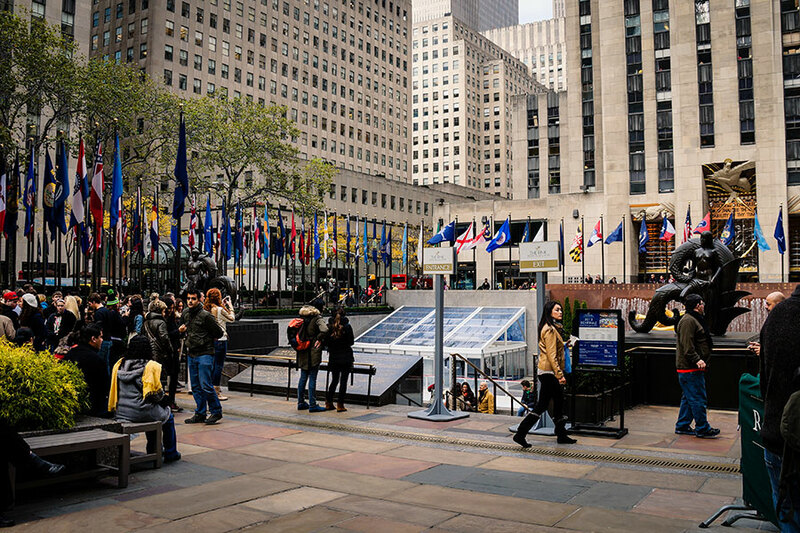 Explore Rockefeller Center and marvel at the architectural grandeur and unobstructed view of New York City from the Top of the Rock Observation Deck. Over the years, Times Square has become synonymous with the cultural identity of New York City among Manhattan attractions. 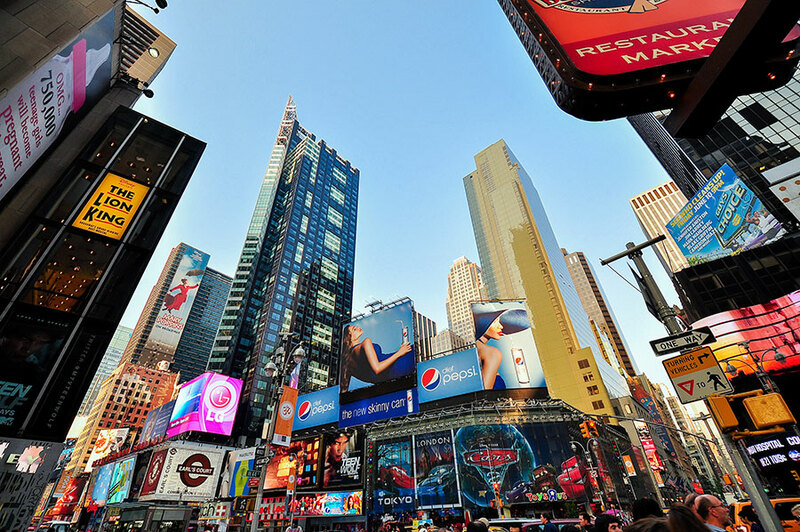 A short distance from WestHouse Hotel, Times Square is deserving of an obligatory visit when passing through NYC. 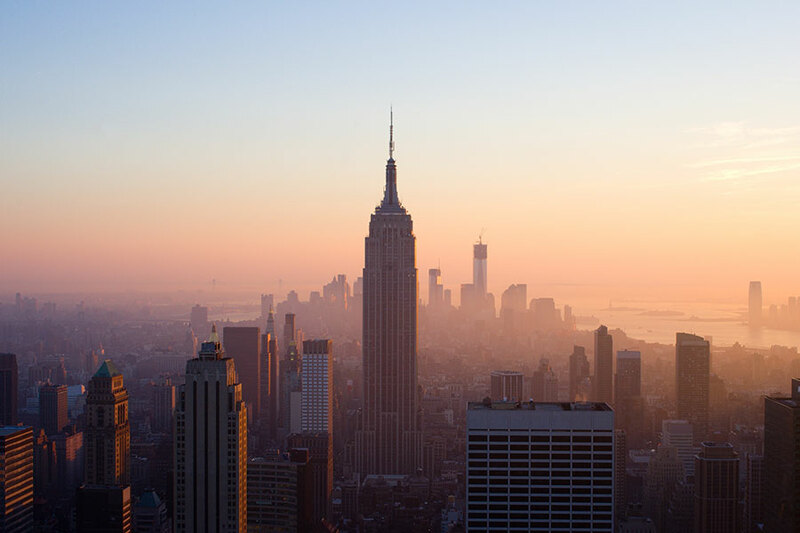 Whether it’s your first time visiting, or New York City is considered your home away from home, the vivacious spirit of the city ingrained in the essence of the neighborhood is always invigorating. 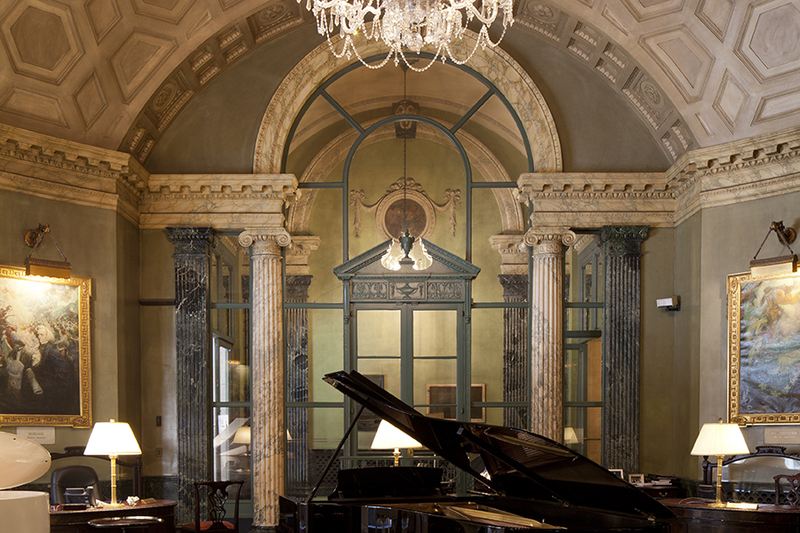 Uncover the hidden gems of neighboring areas such as Hell’s Kitchen after a visit to the Theater District, or luxuriate in the showroom collections of at Steinway Hall. 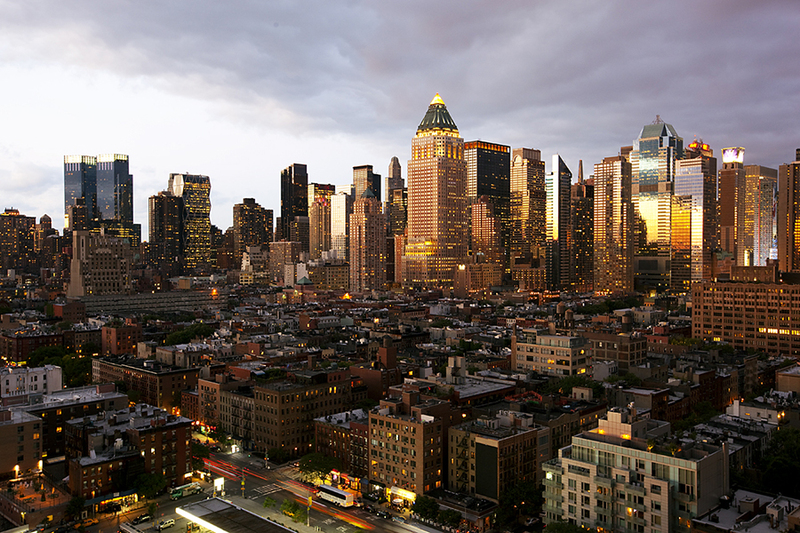 With so many things to do in Midtown NYC, every day should be a new venture.